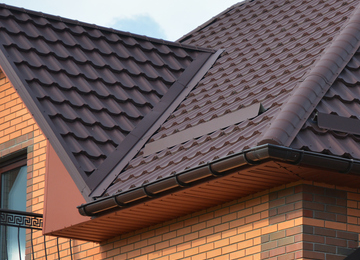 Superior Roofing offers custom metal fabrication including but not limited to, chimney caps, gutters, standing seam panels, edge metals, wall caps, downspouts, finials and more that will add exclusiveness to your home. 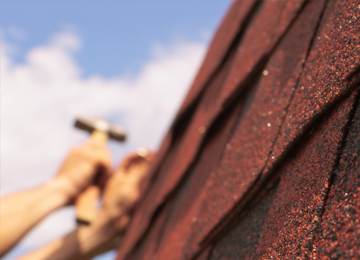 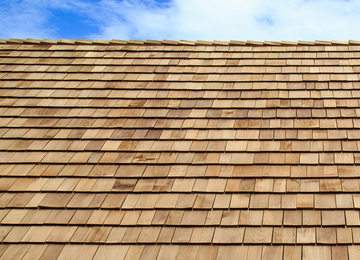 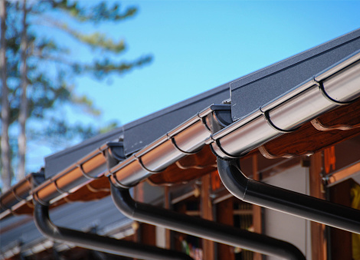 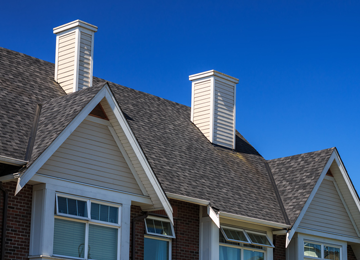 “Synthetic” as it pertains to steep-slope roofing materials refers to manufactured products that replicate asphalt shingles, concrete tile, clay tile, metal panels, slate, wood shakes and wood shingles. 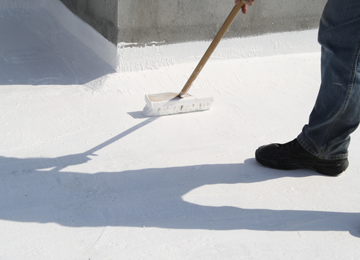 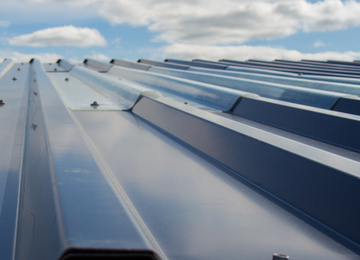 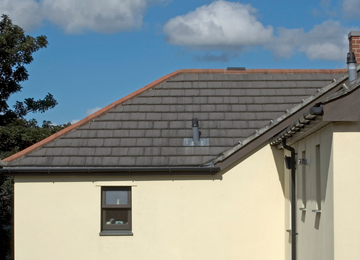 Synthetic roof coverings contain recycled plastic and/or rubber as a key ingredient. 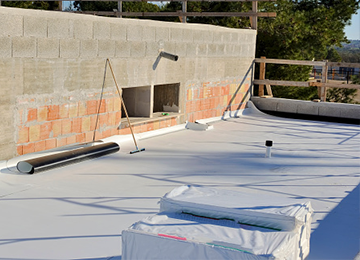 Single-ply membranes are factory-manufactured sheet membranes. 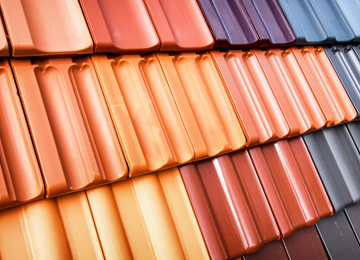 They generally are categorized as either thermoplastic or thermoset. 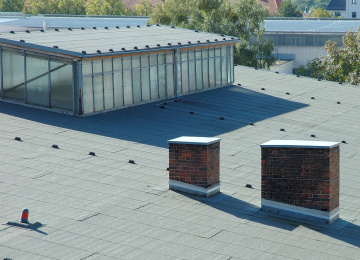 This type of low slope roofing material is referred to as modified bitumen due to it’s material makeup which consists of modifiers that are added to standard roofing asphalt to replace plasticizers removed during the distillation process.